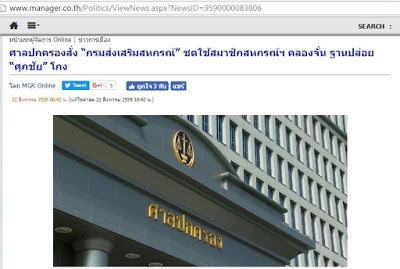 สู้คดียึดทรัพย์!!! 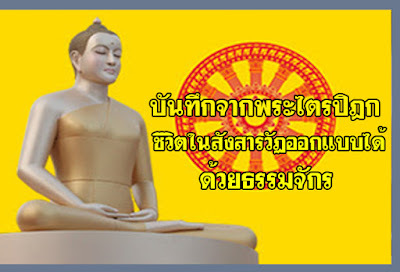 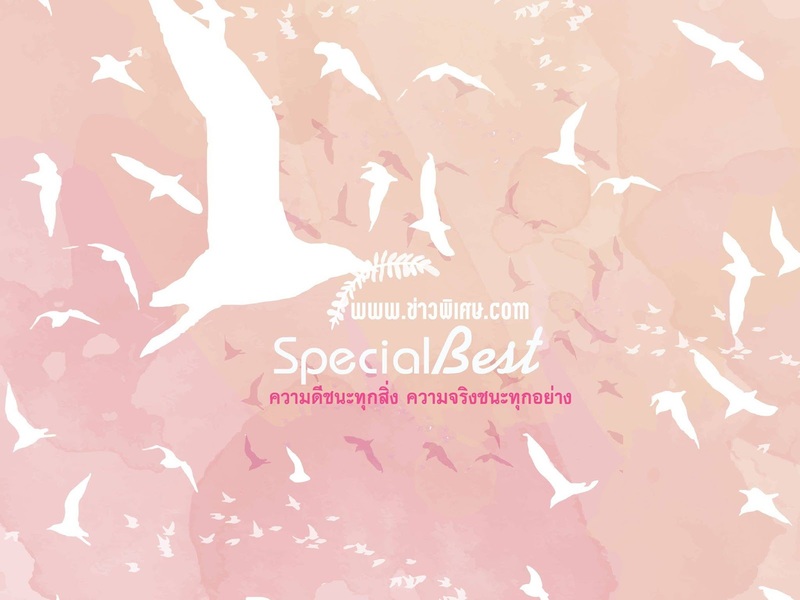 ศิษย์วัดพระธรรมกายทั่วโลกเตรียมยื่นอนุโมทนาบัตร 3 ล้านใบ ยืนยันผู้บริจาคจำนวนมากคือประชาชนผู้บริสุทธิ์ The Fight Against Temple Confiscation! 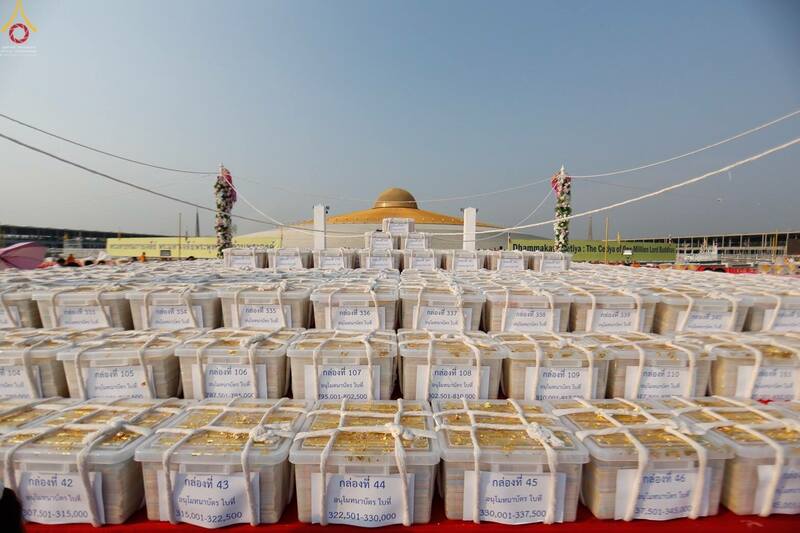 Wat Phra Dhammakaya’s devotees around the world are preparing to submit 3 million donation receipts to prove the temple’s assets legitimately came from the general public. The Fight Against Temple Confiscation! 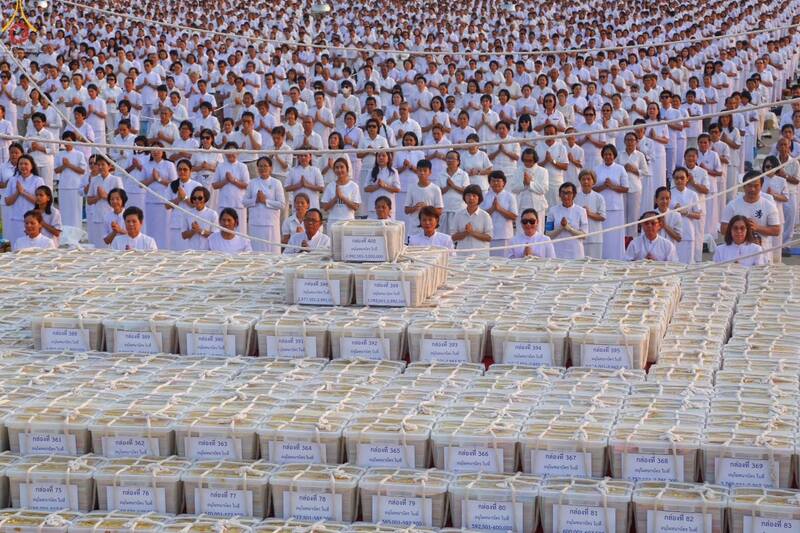 Wat Phra Dhammakaya’s devotees around the world are preparing to submit 3 million donation receipts to prove the temple’s assets legitimately came from the general public. 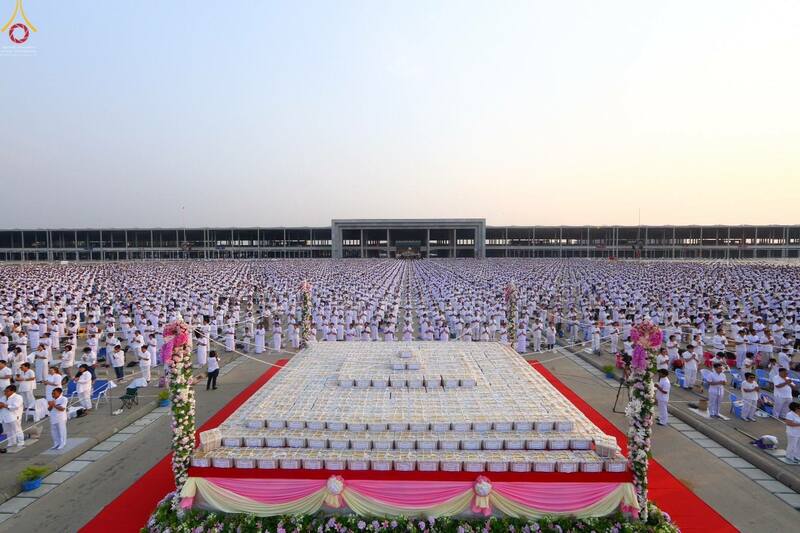 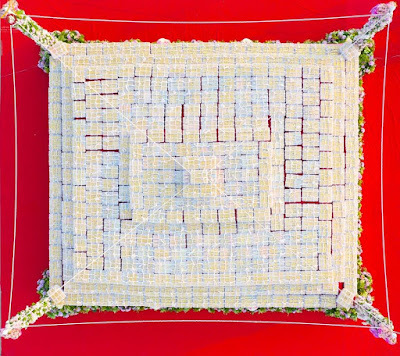 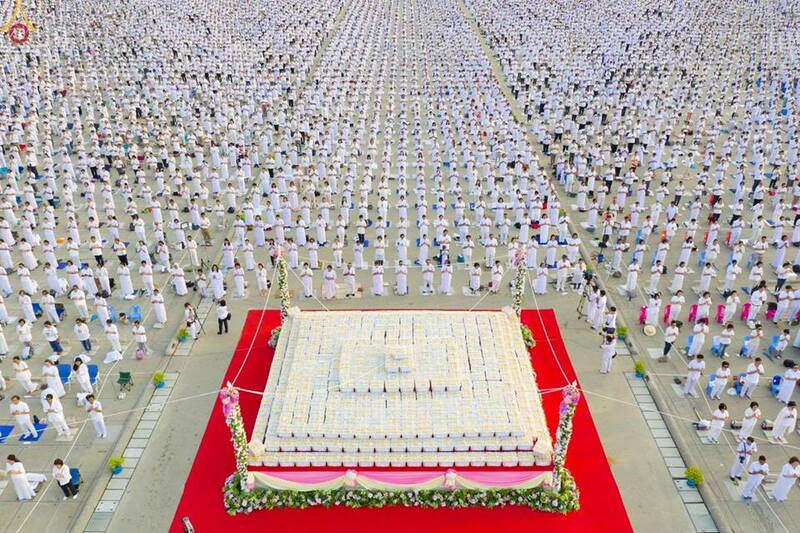 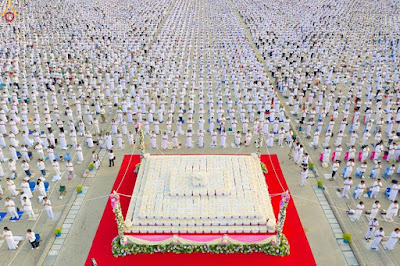 On February 10, 2019 at 17.00 hrs, thousands of people came together to offer 3 million donation receipts dedicated to Wat Phra Dhammakaya and participate in a ceremony to commemorate their good deeds in front of the Maha Dhammakaya Cetiya. This collection of receipts of donations proves the pure intentions of those who donated to the construction of temple buildings, such as the Khun Yay Acharn Centennial Building, the Grand Meditation Stadium, the Boon Raksa Medical Building, and every single building within the 800 acres of temple property, including the external properties of Wat Phra Dhammakaya Temple and the Dhammakaya Foundation properties since 1973 until the present. 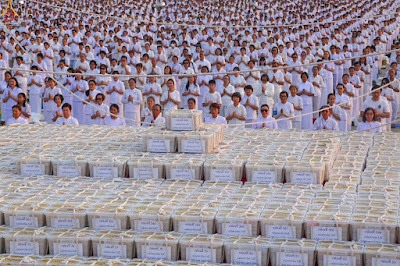 The 3 million donation receipts act as crucial evidence proving that hundreds of thousands of innocent people are, in fact, the real donors and that these funds are sourced from temple patrons. 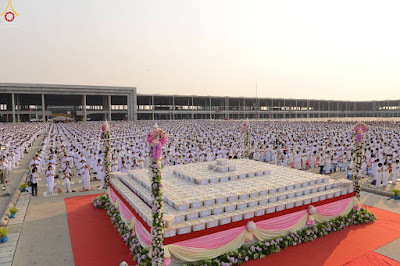 These documents provide concrete evidence that Wat Phra Dhammakaya property is not acquired from alleged fraud, from corruption, nor from any other illicit means. 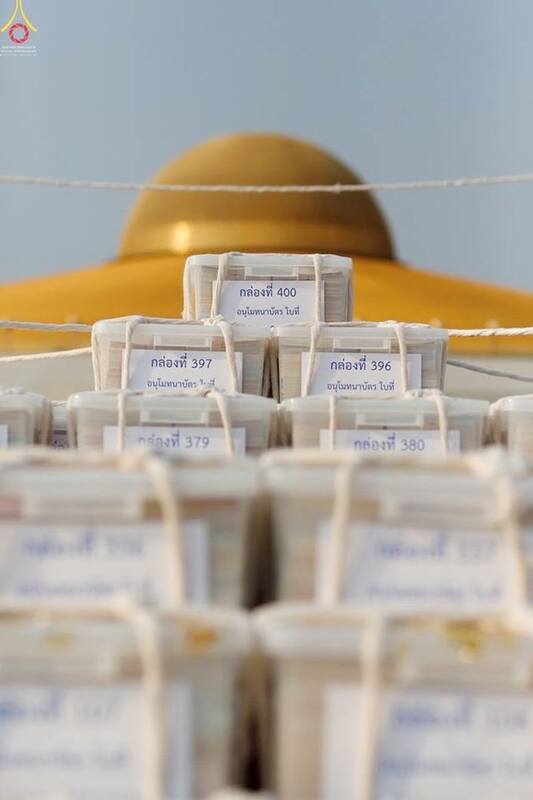 Representatives of the devotees will submit these receipts as evidence for trial at the Civil Court, Ratchadapisek Road to be considered under judicial review. The collection of 3 million donation receipts serves the purpose of proving the pure intentions of the sponsors for construction of temple properties within 800 acres, including other properties. 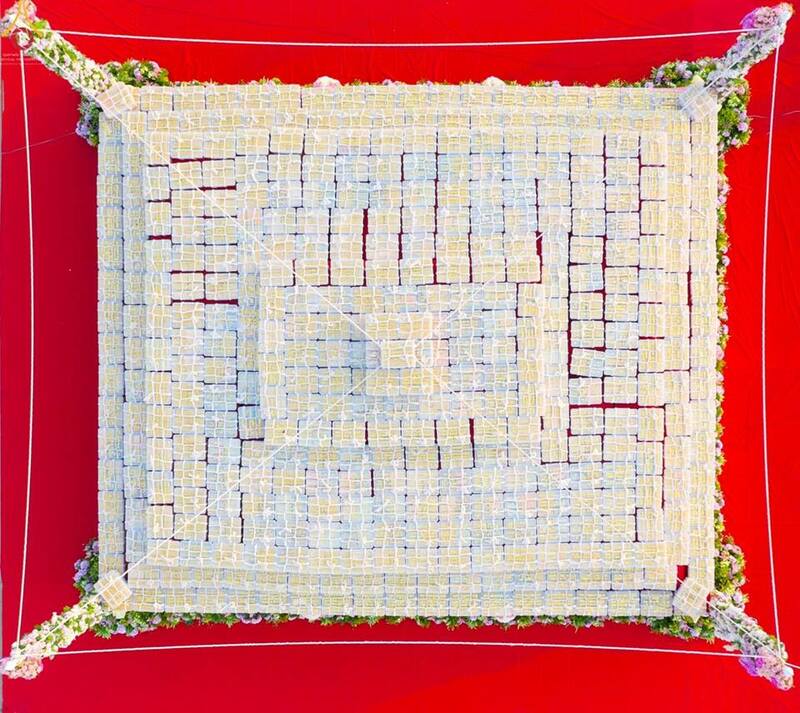 This is against any unfounded suspicion that this ceremony and collection of proof of donations is for any political or publicity purposes.